Support the customer journey as early as possible. Your customers like to browse around on YouTube, Instagram and Facebook. If the intent to purchase is high, they’ll research the details on Google and Amazon. Your task: Direct this "traffic" to your digital shop window. How? Trusted Shops has the right solutions. When customers head to Google and YouTube looking for a product, your offer should be found. Trusted Shops is a Google partner, which means that we submit verified and authentic reviews directly to the search engine giant. 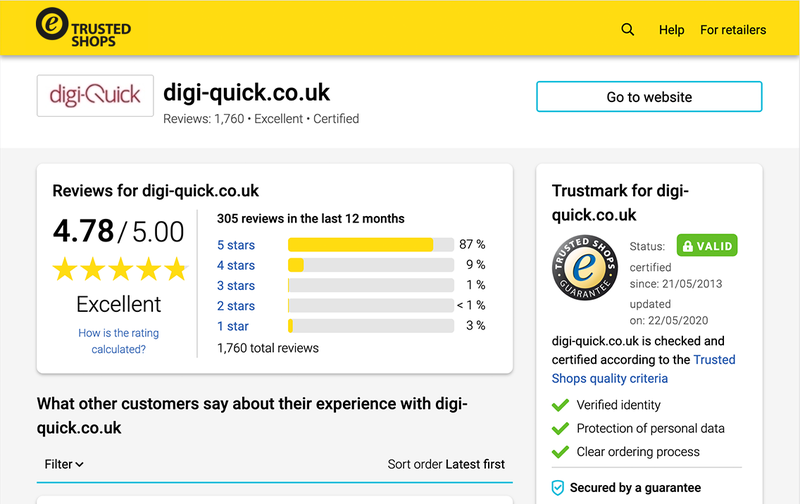 With these ratings displayed, search results are “upgraded” by being more visible and users can better assess a shop’s trustworthiness and relevance. Light up the path to your store with eye-catching stars on Google and YouTube. 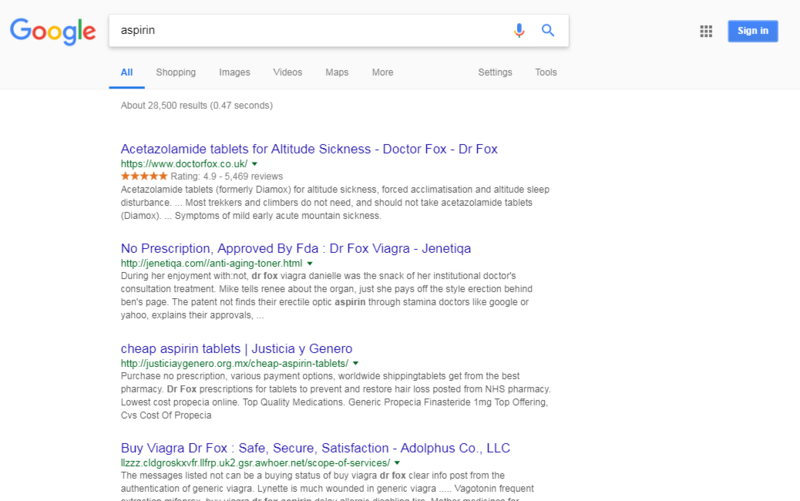 Google AdWords with star ratings? It’s simply a must! And it’s easy to get them! 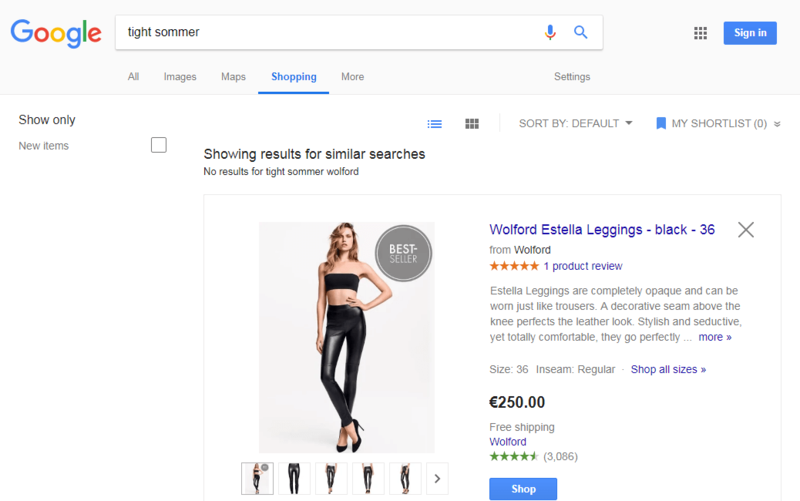 Trusted Shops’ “Google Integration” automatically transfers your reviews over to Google - which can be displayed as stars in their search results. When your AdWords ads show off how good your customer service and satisfaction is, the “star power” you’re showing off will automatically raise your campaign’s performance. Google Shopping and the power of stars: Improve your CTR from 10-15%, according to Google. With Trusted Shops customer reviews, you’re collecting reviews efficiently (you can also collect product reviews with us). 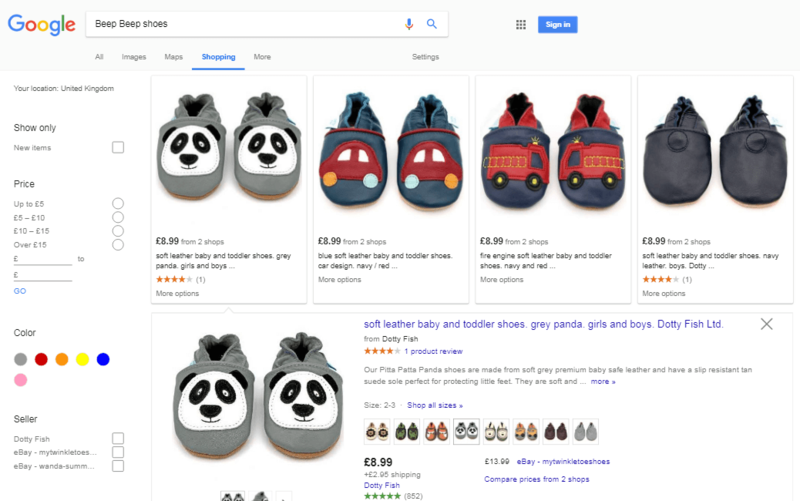 When ready-to-buy shoppers look for products on Google Shopping, the star-ratings under your products will surely win them over. Real and authentic customer reviews are what builds trust for retailers. Trusted Shops reviews are seen as authentic because that’s exactly what they are - only real customers can leave them. Want your stars to appear in Google organic searches? Rich snippets make it happen! 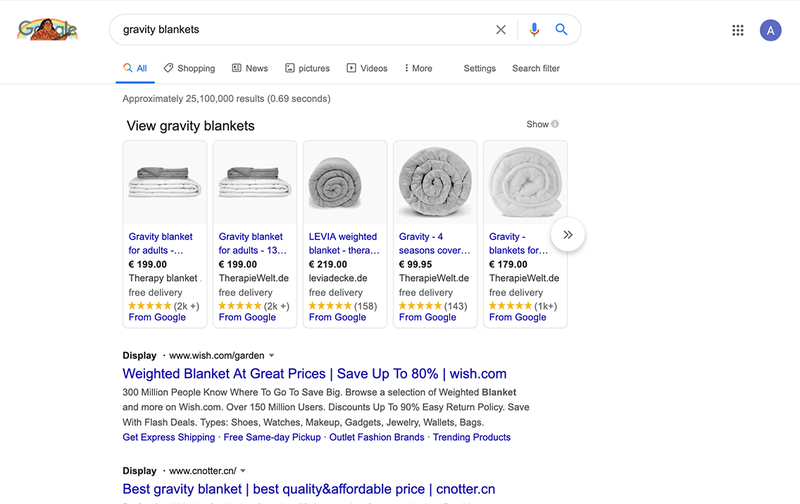 It’s easy and at no extra cost, Trusted Shops gets those star-ratings into rich snippets, which will appear in those Google organic search results. According to Google, star-ratings can get you a CTR boost of up to 30 %. 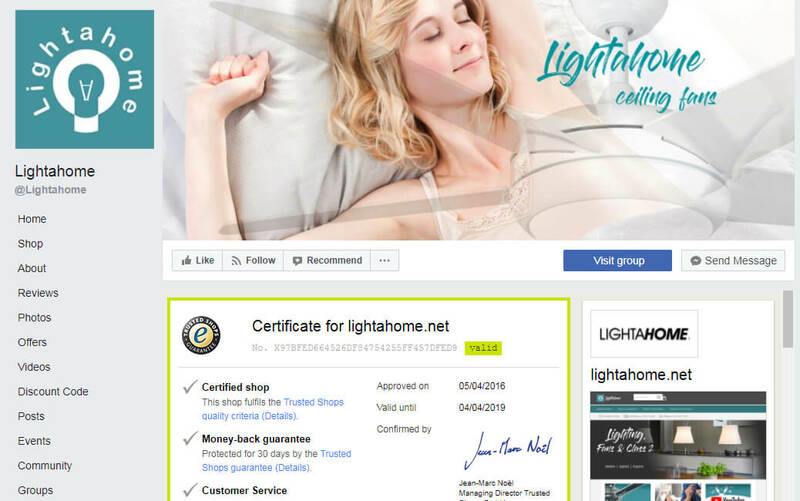 We have solutions that allow you to show off your reviews on Facebook, Instagram, Twitter and Co. For example, you can show off your Trusted Shops Review Profile on your company’s Facebook page. This is where visitors can read all your customer reviews as well as your reactions to criticism. All of this builds transparency and trust - not to mention Google visibility. It’s the perfect solution for companies of all sizes, especially “smaller” and new businesses. Use our solutions to increase traffic and conversions. 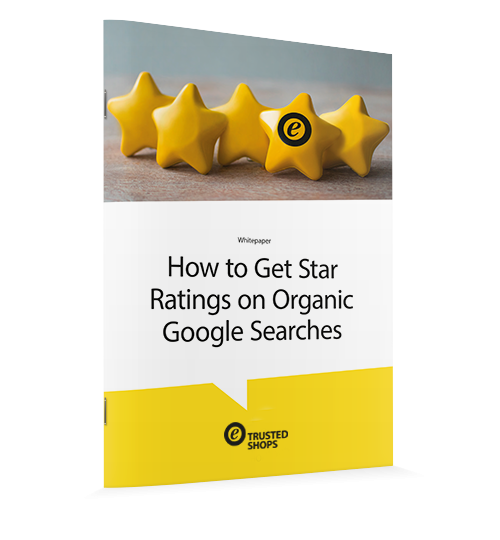 Have you ever wondered how those little star-ratings show up next to some Google search results? Get an extra edge over your competitors by showing off your star-ratings in Google. Check out our free whitepaper now!